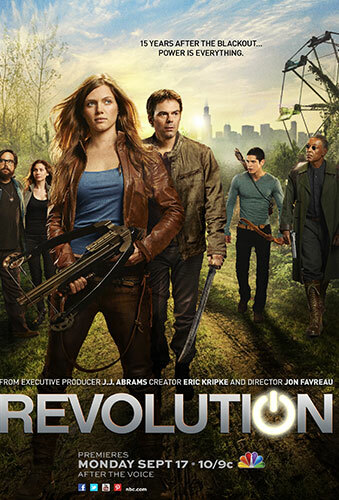 There are very few actors in Hollywood who would not want to work on a project with Joss Whedon, the powerhouse writer/director/producer who is responsible for such diverse fare as The Avengers, Buffy the Vampire Slayer and Toy Story. 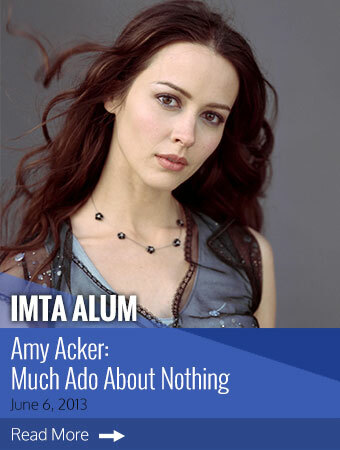 Just ask IMTA Alum Amy Acker (NY92) who has starred in several Whedon developments ("Dollhouse,""Angel,""The Cabin in the Woods"): "When Joss calls and asks you... the phone rings and I'm like 'Yes? Yes. No, yes. Whatever you're asking... yes, I'll do it.' And I think everyone feels the same way." 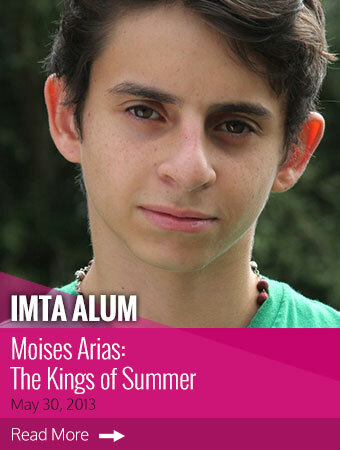 2013 will mark the year IMTA alum Moises Arias (LA05) officially went from being a scene stealing kid on TV to being a scene stealing teenager in feature films. The former "Hannah Montana" sidekick has three highly anticipated, very different movies opening this year, that definitely allow him to escape the fate of being labeled "former child star." 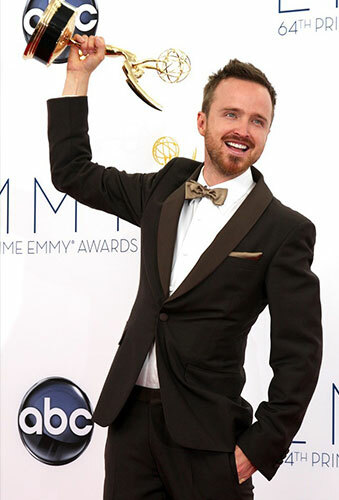 "Not a lot of people make that transition from child actor to bigger, better roles," Arias said. "After the show ["Hannah Montana"] ended, there were opportunities for me to have my own show and pilots I said no to because I wanted to wait for something that really just blows me away. 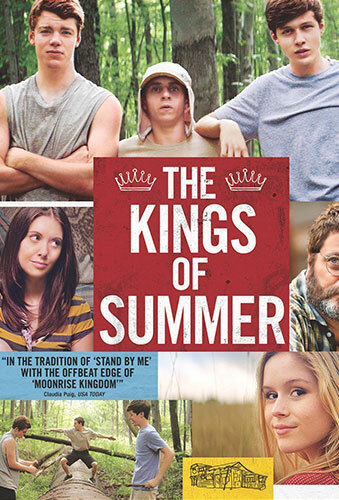 And Kings of Summer was one of those." Whether you love it or hate it...it's back. 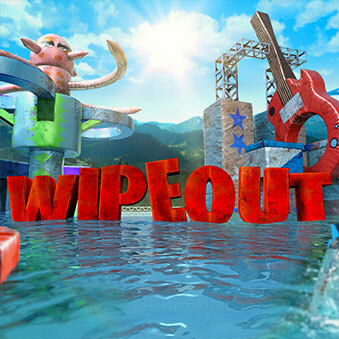 The sixth season of "Wipeout" premieres tonight, a season which marks the show's 100th episode, the celebration of its second consecutive Nickelodeon Kids Choice Award for Best Reality Show, and the return of LA01 IMTA alum Jill Wagner as co-host of the show. Wagner had taken a break from the show to accept a guest starring role on MTV's hit show "Teen Wolf." "I'm excited to be back," said Wagner. "I had a great experience filming 'Teen Wolf' when I was off and coming back to the show felt like coming back home." In the 12 years since IMTA alum Adrianne Palicki attended IMTA, she has compiled a complex résumé of TV and film roles playing strong, compelling women such as Tyra Collette on "Friday Night Lights," Charlie in Legion, Toni Walsh in the re-make of Red Dawn, and Diana Prince in the TV pilot for "Wonder Woman." The Ohio native, who came to the NY01 IMTA with Margaret O'Brien's/Starbound (now SB Entertainment Group), is adding a new character to that list of as Lady Jaye in G.I. 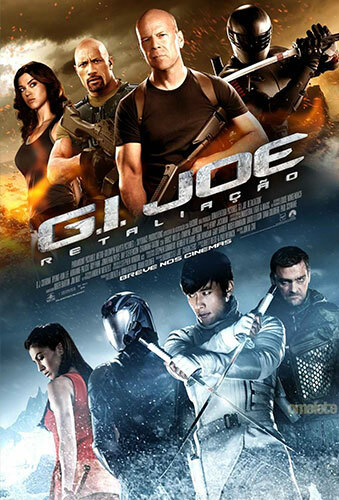 Joe: Retaliation, the sequel to 2009's G.I. Joe: The Rise of Cobra. 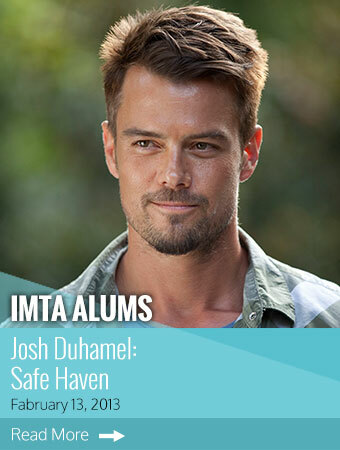 When IMYA alum Josh Duhamel (NY97) signed on to do the big screen adaptation of Nicholas Sparks' novel Safe Haven, he knew he was in for a challenge. "The expectations are higher in a movie like this, and the comparisons are inevitable, knowing you're going to get compared against The Notebook, A Walk to Remember, Dear John," said Duhamel. "And I really admire these guys who have done these movies before… But I wanted to do it if it was going to be different in some way." And while Safe Haven is a romantic novel with some similarities to other Sparks works, it is also a thriller. 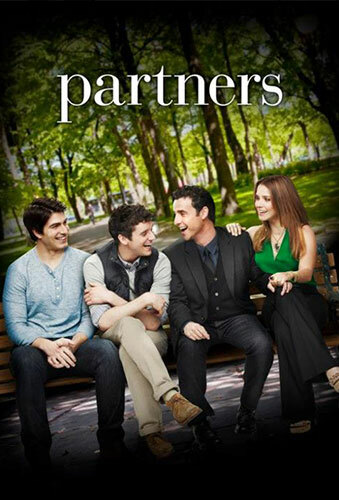 "This is not a 'paint by numbers' romantic love story," Duhamel adds. "This movie, to me, has a dark edge to it that hasn't been done before in a Sparks' movie, and I think the audience is ready for this. It has everything they'll expect, it has this great romantic story, but it also has this inevitable doom that's coming, that you know is going to happen, and how is that going to unfold. 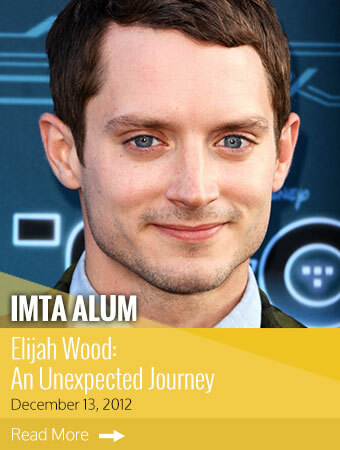 One look at the IMDb page for IMTA alum Elijah Wood and it is clear that you are looking at one of Hollywood's busiest and most versatile talents who puts his philosophy to work. From voicing a character on the animated weekly series "Tron: Uprising" to promoting the slasher Maniac at its European openings, from filming - and executive producing - the thriller Open Windows in Madrid to preparing for the third season of the FX hit series "Wilfred," the in-demand Wood apparently has found a way to successfully juggle what would appear to most people as an overwhelming schedule of "different" types of projects. Wood's IMDb page lists no less than 12 films - with which Wood is involved as an actor, producer or both - as "In Production" and an additional five as "In Development." 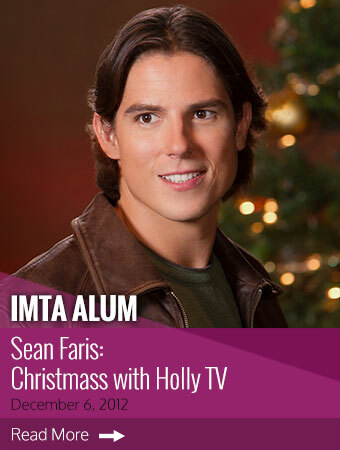 IMTA alum Sean Faris (NY99) has established a career taking on a wide variety of film and TV roles. He has shown his athletic skills in films such as Never Back Down and Forever Strong, a flair for the dramatic in thrillers such as Stash, Brooklyn to Manhattan and the TV series "Reunion" and "The Vampire Diaries," and a comedic side in Sleepover and "Life as We Know It." 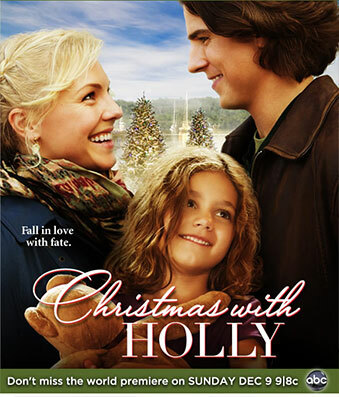 Faris' showed a definite flair as a romantic lead in last year's successful Hallmark Hall of Fame TV movie Lost Valentine, and he returns to that same platform in the holiday-themed Hallmark movie Christmas with Holly. 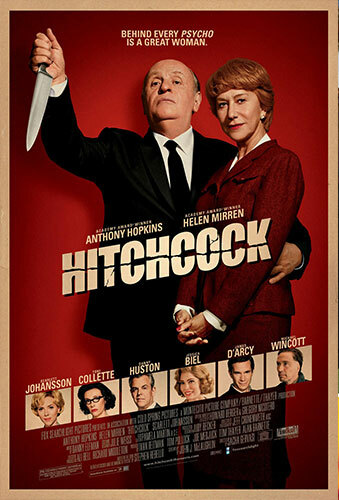 If you're not familiar with the story of the 1960 horror classic Psycho, it might help to see it before you see Hitchcock, the story of the making of the award-winning Psycho intertwined with the love story between filmmaker Alfred Hitchcock and his wife Alma. 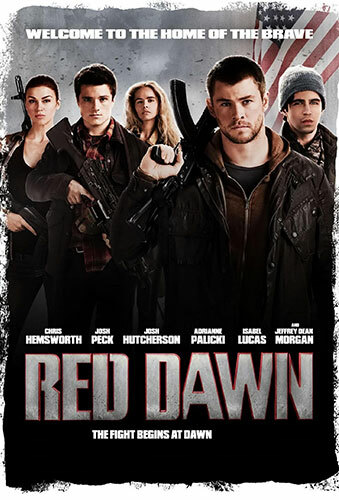 When Red Dawn was released in 1984, there were basically two camps that formed around the film: those whose politics leaned to the left and who viewed it as an over-the-top glorification of war, and those who leaned right, loved the film and supported Ronald Reagan's stance in the Cold War against Communism. It was a startling story about a Soviet military invasion of the U.S. and a group of teens banning together to wage their own brand of guerilla warfare resistance. 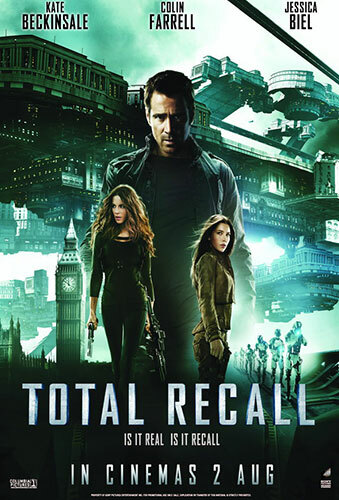 Through the series of five Twilight films (Twilight, The Twilight Saga: New Moon, The Twilight Saga: Eclipse, and The Twilight Saga: Breaking Dawn Part I and Part II), IMTA alum Ashley Greene (NY04) has risen to stardom playing Alice Cullen, the clairvoyant vampire sister of Edward (Robert Pattinson). 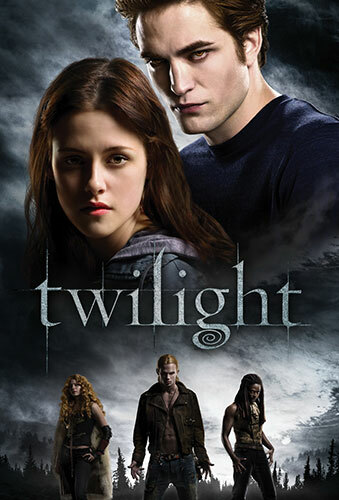 In Breaking Dawn Part 2, the final installment of the series, the Cullen clan is threatened by a new menace that revolves around the child Renesmee, daughter of Edward and his new wife Bella (Kristen Stewart). In a pivotal move, Alice alerts the Cullens about an impending strike by the Volturi vampire coven on the Cullen family, thus giving the group time organize a counterattack. 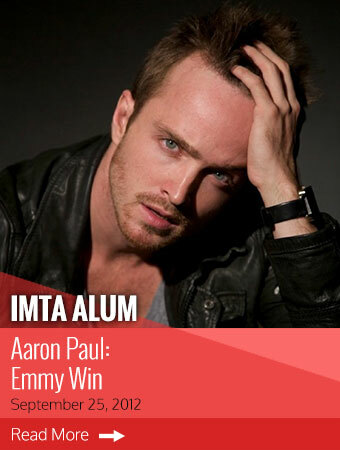 If anyone was completely surprised on Sunday night that IMTA Alum Aaron Paul (LA96) was awarded the Emmy for Outstanding Supporting Actor in a Drama Series, it was Paul himself. "It's so bizarre that I'm the one standing in front of you all right now," he said. 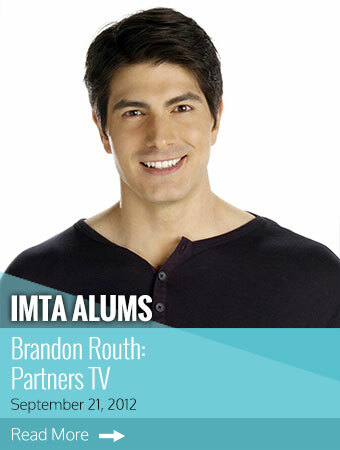 Since attending IMTA in 1999, alum Brandon Routh has compiled an impressive and diverse résumé of both TV and film roles. 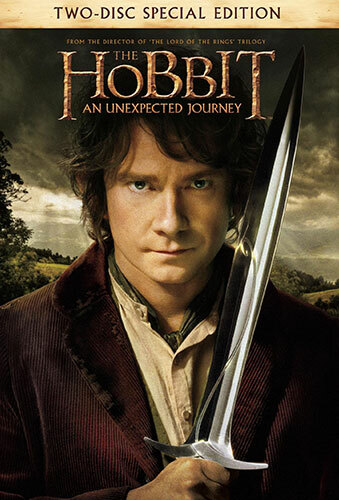 Films include his star-making turn in Superman Returns, going blonde and evil in the quirky Scott Pilgrim vs. the World, fighting the supernatural in Dylan Dog, Dead of Night, and inspiring a Native American lacrosse team in the uplifting Crooked Arrows. 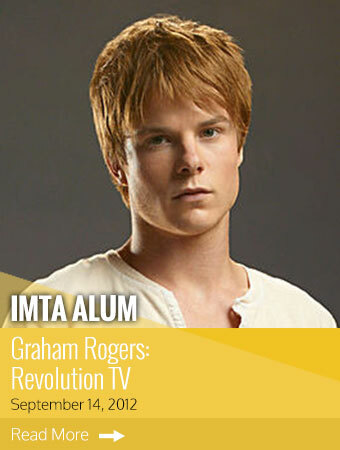 On TV he has guest-starred on hit shows such as "Gilmore Girls," "Cold Case," "Will & Grace" and "Chuck." Most of us who live in the modern world cannot imagine how we got along before the internet existed, before mobile phones, personal computers or ATMs. It was not that long ago when people could not envision life without TV, jet travel or air conditioning. And there are still people alive who remember wondering how they coped before indoor electric lights and refrigerators. Yet there are remote places in the world today exactly like that, where people have no technology, modern inventions or even basic electricity, where electronic communication is not only not available 24/7, it is non-existent. What if the whole world was like that now? 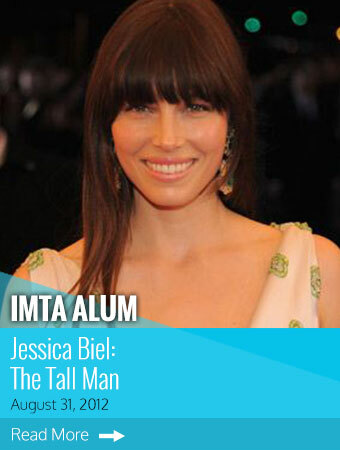 IMTA alum Jessica Biel (LA94) has three very different films opening in 2012: the action/adventure remake of Total Recall, which opened August 3, the romantic comedy Playing for Keeps, scheduled for a December 7 opening, and the horror/thriller The Tall Man, which comes to theatres tomorrow in a limited release following a premiere earlier this year at the South by Southwest Film Festival. With The Twilight Saga series coming to an end, IMTA alum Ashley Greene (NY04) is ready to move on to something new. "There are so many things that I haven't done yet," said Greene. "I definitely want to do a comedy. 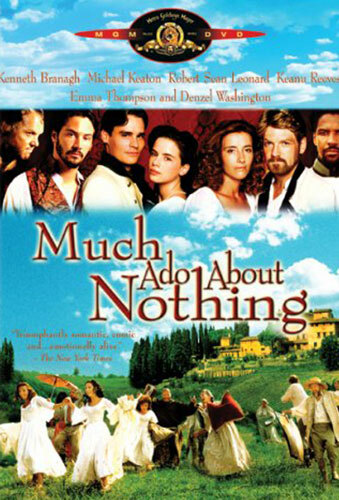 I think a musical would be really fun. I'm itching to do an action film." She adds, "We're trying to choose the right projects that let me do things and create a career, rather than sticking to one thing." 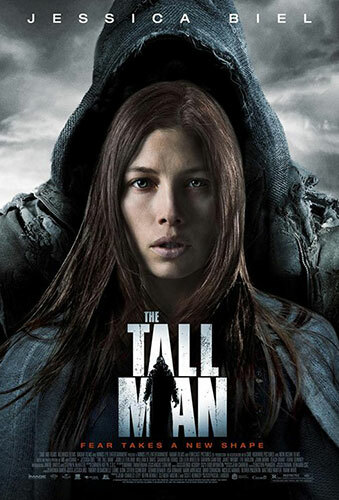 With roles in films such as Blade: Trinity, Stealth, The A-Team and the Len Wiseman remake of Total Recall, IMTA alum Jessica Biel's fans can legitimately claim her as an action heroine. But in truth, she'd really rather be doing comedy, specifically "raunchy girl comedy like Bridesmaids… I'd love to check that world out," said Biel. Or "some kind of great epic, like Elizabeth: The Golden Age, playing an incredible woman in history who just made a major dent on the world. That would be amazing, something like that," she added.